Our product range includes a wide range of printed chiffon kaftan, printed beach kaftan and printed designer kaftan. 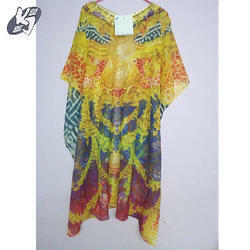 We are leading manufacturer, exporter and supplier of Printed Chiffon Kaftan to our customers. We provide high-quality products to our customers. 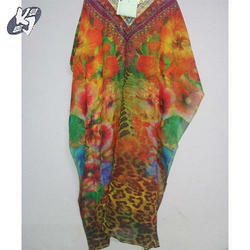 We are leading manufacturer, exporter and supplier of Printed Beach Kaftan to our customers. We provide high-quality products to our customers. 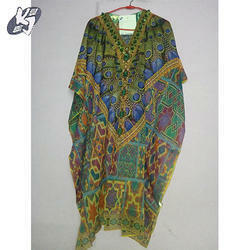 We are leading manufacturer, exporter and supplier of Printed Designer Kaftan to our customers. We provide high-quality products to our customers.